In this welcome reunion of new music greats, Japanese/Peruvian violinist Pauchi Sasaki will perform with American flutist and 2012 MacArthur “Genius Grant” Fellow Claire Chase. 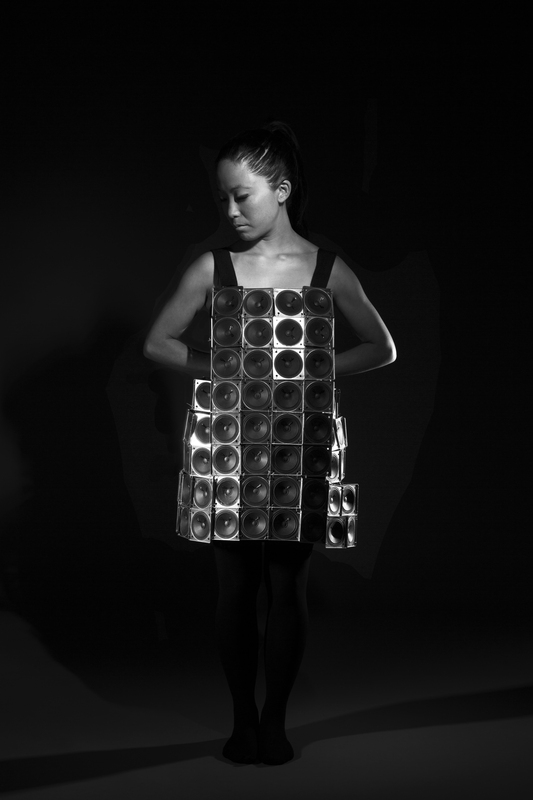 The duo will perform a variety of deeply haunting works that draw on their decades of expertise and experience, using acoustic instruments, vocals, electronic instruments, and eclectic items like Sasaki’s trademark worn speaker dress. Featuring musicians Jennifer Curtis, Clara Warnaar, and Freddy Lobatón. Video by Nomi Sasaki, Omar Lavalle and Juan Carlos Yanaura. 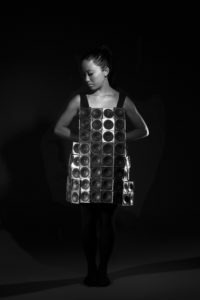 Described by The Wire as an artist “unafraid of working within different disciplines and stylistic constraints” (2015), Pauchi Sasaki’s interdisciplinary approach integrates musical composition with the design of multimedia performances and the application of new technologies. A composer, performer and improviser that collaborates actively with projects linked to film, dance, theater, installation, site specific and interdisciplinary performances; Pauchi has performed internationally in Peru, USA, Japan, Spain, Chile, Colombia and Switzerland. Her music recreates intimate subjective landscapes through electro-acoustic sonorities mixed with field recordings and synthesis. Her compositions involve acoustic, amplified and electronic instrumentation performed through ensemble formats influenced by improvisational aesthetics and ethnic musical traditions. Her work also focuses on the development of real time interactive music and self designed instruments using Max Msp and circuit bending. This branch of her work seeks the embodiment of electronic music performance integrating the emission of electronic sounds with corporal expressivity. 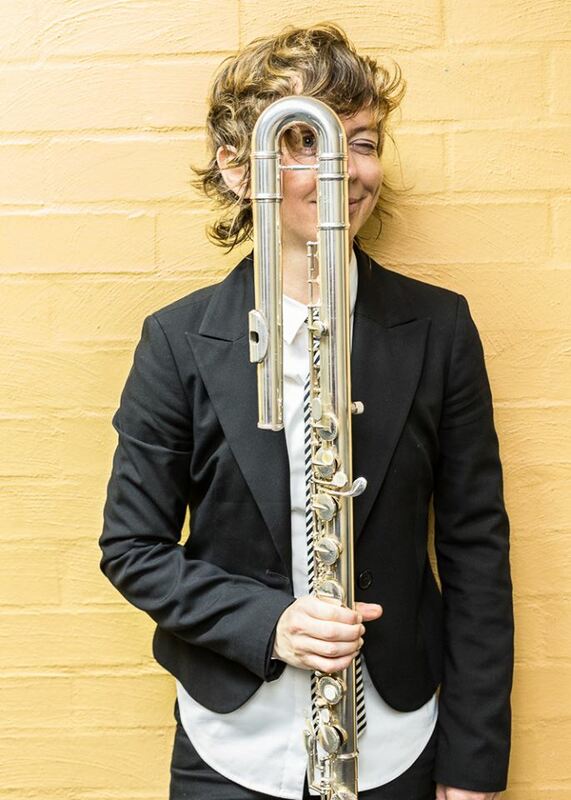 Claire Chase is a soloist, collaborative artist, curator and advocate for new and experimental music. Over the past decade she has given the world premieres of hundreds of new works for the flute in performances throughout the Americas, Europe and Asia, and she has championed new music throughout the world by building organizations, forming alliances, pioneering commissioning initiatives and supporting educational programs that reach new audiences. She was named a MacArthur Fellow in 2012, and in 2017 was awarded the Avery Fisher Prize.